Congou historically means a China black tea crafted with discipline. 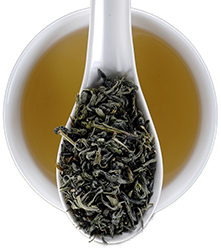 This was one of the five teas tossed into Boston Harbor in 1773 - only much better! 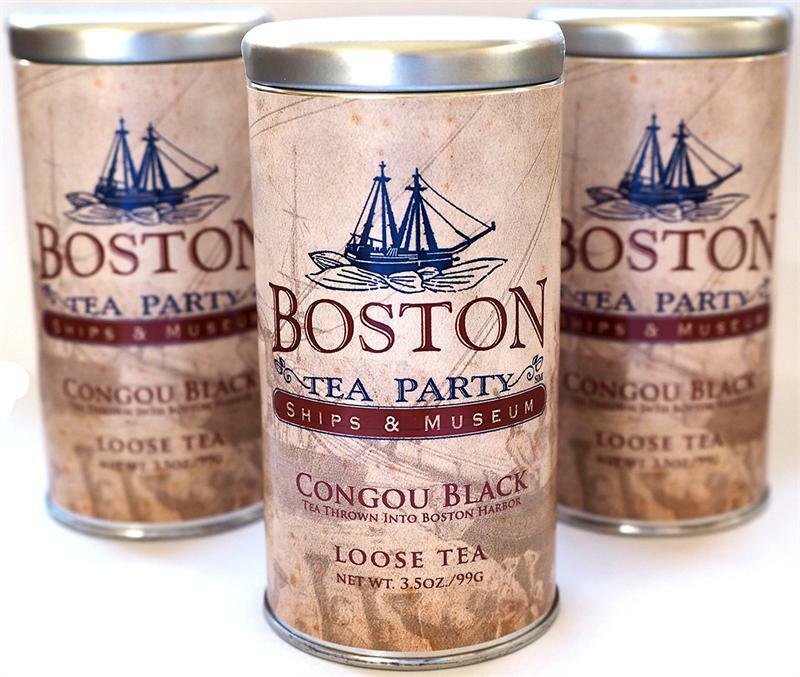 We package this tea for the Boston Tea Party Ships & Museum. 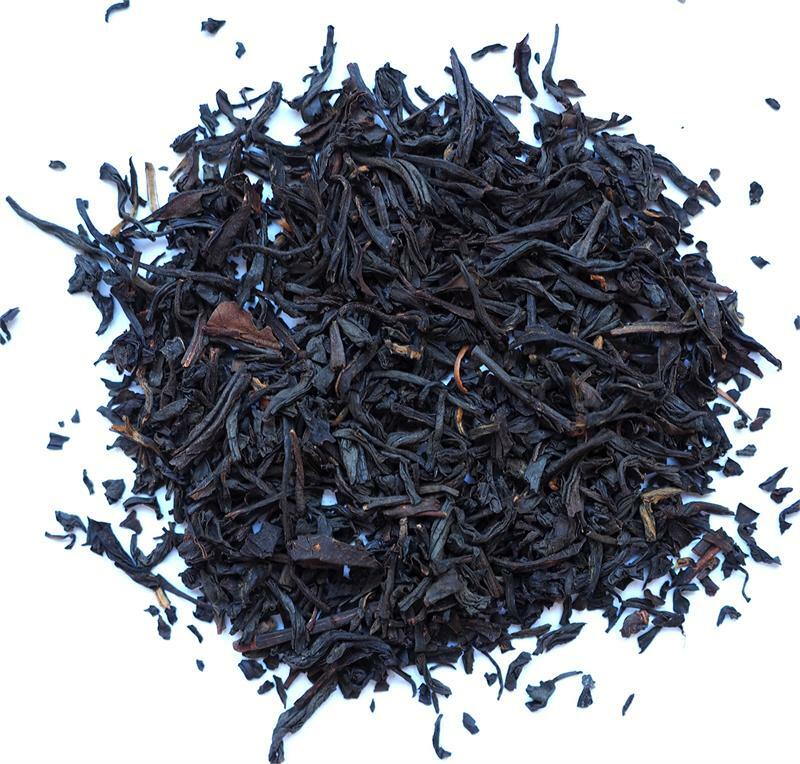 This historic Chinese black tea was one of the five teas tossed into Boston Harbor on December 16, 1773. 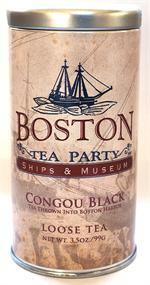 We package this tea for the Boston Tea Party Ships & Museum. Elmwood Inn Fine Teas owner Bruce Richardson serves as the tea master for that great museum. 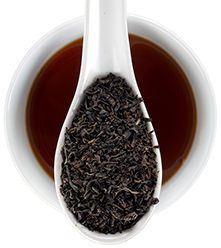 Congou was made in a more disciplined manner than the common Bohea black tea and was higher priced. 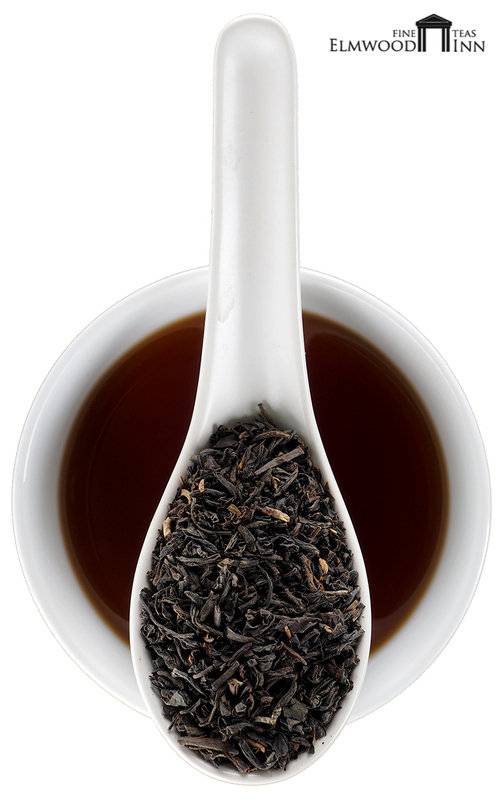 If you are a fan of China black teas such as keemun, you'll appreciate this historic leaf. 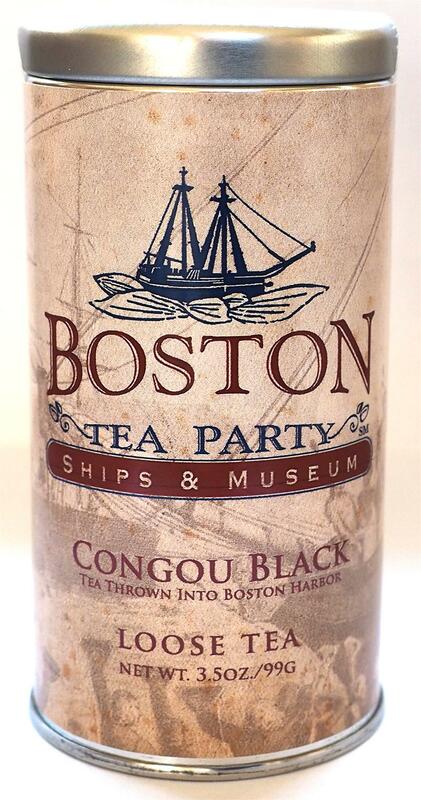 I got a sample of this tea during a trip to Boston and the tea party museum. It tasted fantastic but I wasn't able to find it at their gift shop. So I took a picture of the tea and did a google search when I got home. Arrived two days after ordering. It is a little pricey but it is so worth it. I add a little cream and sugar and it's one of if not the best tea I have drank. I am from the south and even my southern friends who enjoy more iced sweet tea enjoy this hot as well. Buy it, you won't be disappointed . I first discovered this tea at the Boston Museum. I was surprised by how good it was. I've made it my regular morning tea.